Some people believe that you can’t get proper yoga at a fitness studio. We like to prove them wrong. At our Cambridge health club, we offer all kinds of yoga exercise, including your traditional Hatha yoga. We also offer hot yoga, gentle, flow, power, restorative, lunar flow, yin, body balanced, and somatic. The benefits are endless, including better balance, weight loss, improved blood circulation, improved strength, better toning and more. 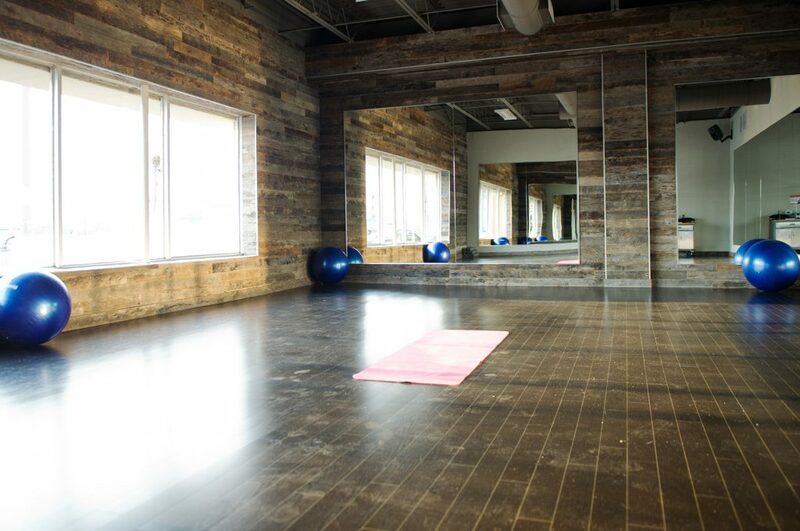 Come visit our amazing yoga studio today and see why people love our yoga classes. Namaste.